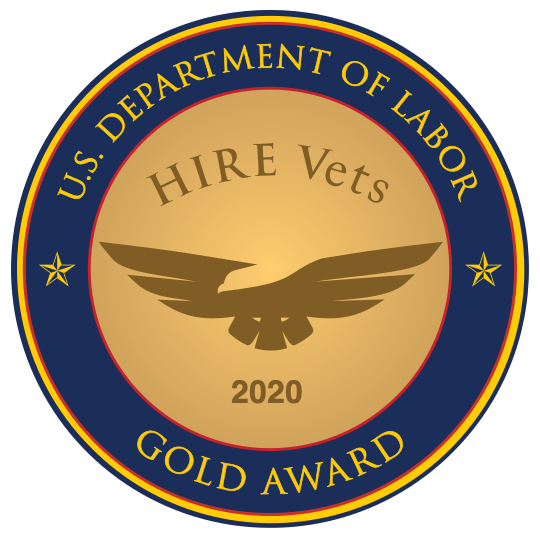 When most corporate recruiters and hiring managers interview a veteran, they treat the process as if the candidate were just like everyone else. On one level, this is good because it ensures equality of opportunity and compliance with both human resources law and common sense. If you’ve wondered about the demographic breakdown of RecruitMilitary veteran talent in terms of military service, rank, education, etc., take a look at this infographic to get a snapshot of veterans registered in our job board and number of transitioning service members. This video shows a few different ways to target relevant candidates for a diesel mechanic or diesel technician role based upon qualifications and location for the position. View a complete overview of the RecruitMilitary database and job board. This video includes the functionality of searching for qualified veteran job seekers, posting jobs, and analytical reporting capabilities. RecruitMilitary provides an option to collect and report OFCCP data. The following video features the OFCCP reporting capabilities for job postings. RecruitMilitary can also provide OFCCP reports upon request. This video demonstrates a few ways to source the RecruitMilitary database for CDL drivers based upon the requirements for the position. Government contractors can use the RecruitMilitary database to search for veteran job seekers with a security clearance. The database also supports OFCCP reporting. When only 7.3 percent of the U.S. population has served in the U.S. military, it’s not surprising that many corporate recruiters and hiring managers are unsure about how to assess a veteran job candidate. Based on media coverage, many Americans would be shocked to learn that there is no veterans’ unemployment crisis. But the numbers don’t lie.